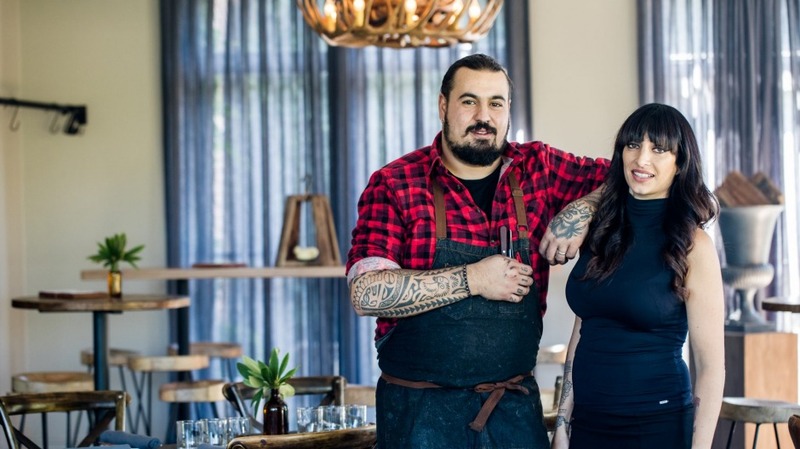 The closure of chef Nicola Coccia's hatted and lauded Bistro Officina in Bowral was felt beyond the Southern Highlands. "It was at the end of the lease and there were a few operational issues we couldn't see eye to eye on," landlord Matt Duffy explains. The good news is Bistro Sociale, an "affordable Euro bistro with French twist" has opened in its place, with Geordie Harrison, who hails from the Biota kitchen, its head chef. In a fortnight a gin bar, the Gin Trading Co, will be incorporated into the Bistro Sociale set-up.